In 1962, Dr. Paul Moller built a six to one scale model of the XM-2. 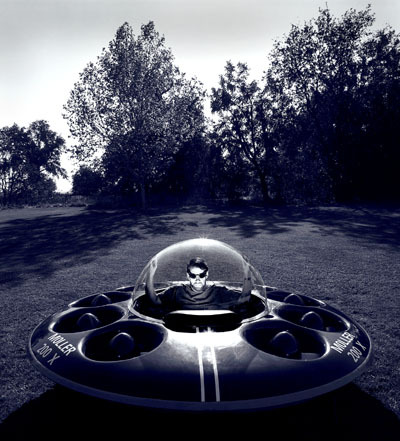 Two years later in the garage of his residence in Davis, CA he began construction of the full size aircraft. 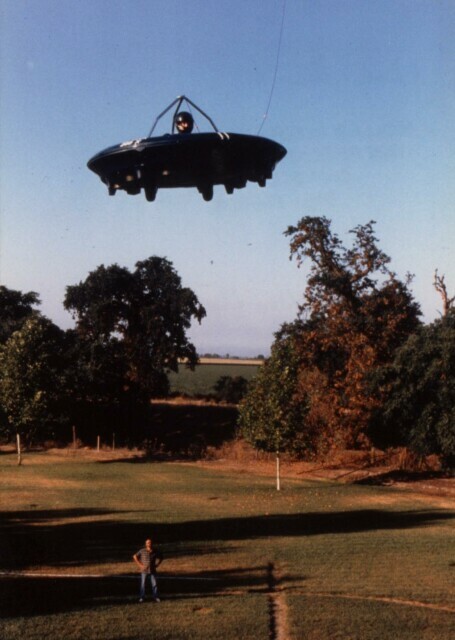 As Moller Aircraft Corporation, Dr. Moller completed construction of this prototype using two 2-cycle McCulloch drone engines which produced enough power to allow the XM-2 to hover in ground effect in 1965. With the success of his first VTOL flight, Dr. Moller began to re-engine the XM-2 in 1966 with two Mercury outboard engines XM-2 in flight under UC Davis sponsorship. The re-engined XM-2 was then flown for the International Press at the UC Davis airport in 1966. 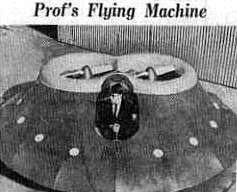 In 1968 Dr. Moller received his first patent on this VTOL XM-2 configuration. 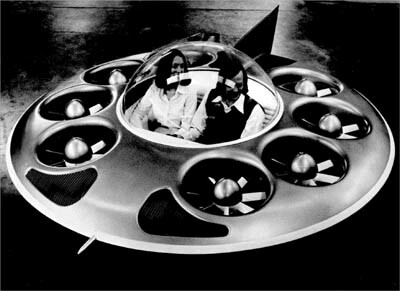 Construction of the XM-3 began in 1966 and was a small two-passenger VTOL aircraft of unique design. A single ring fan powered by 8 go-kart engines surrounded the passengers to create the lift required for vertical flight. 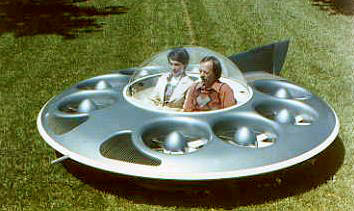 In 1968, Dr. Moller flew the XM-3 in ground effect. This configuration was patented in 1969. 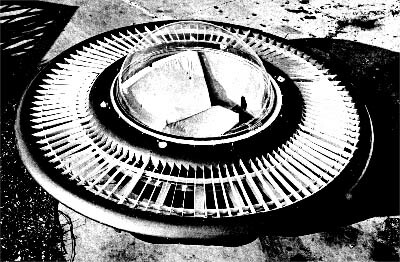 Similar to the XM-3, the XM-4 was also a small two-passenger saucer-shaped aircraft. Encouraged by his earlier success of the XM-2 and XM-3 construction of this model began in 1970. The XM-4 featured eight Fichtel-Sachs rotary engines which surrounded the passengers in a circular pattern and debuted in 1974. Although the XM-4 design proved significantly more stable than earlier models, the engines lacked sufficient power to operate out of ground effect. So, with the acquisition of the necessary rotary engine technology from Outboard Marine Corporation in 1985, Moller International began modifications of their Wankel-type engines which offered a significantly improved power source. In 1987, the XM-4 was re-engined. The highly modified engines allowed for a 20% increase in power while decreasing the engine weight by 50%. Slight modifications were made to accommodate the new engines and this prototype was renamed M200X. 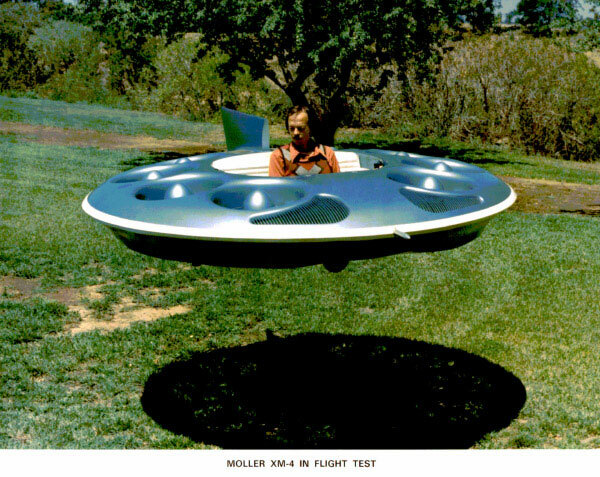 In 1989, Dr. Moller again set out to Wow the world with yet another successful test flight. 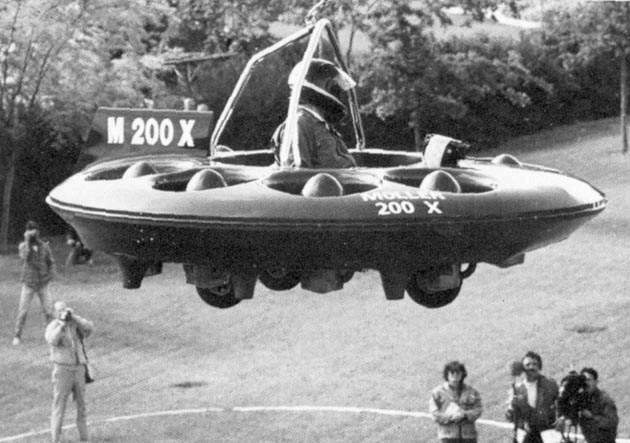 On May 10, 1989 Dr. Moller flew the M200X for the International Press. Since then the M200X has made over 200 successful flights.